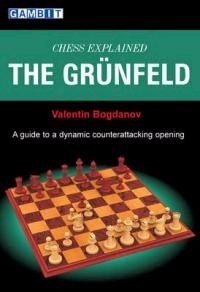 Chess Explained - The Grunfeld. Type: BOOKS. Detail: Bogdanov, V. Product Code: 9781906454067. Category: OPENINGS QPG. Publisher: Gambit.